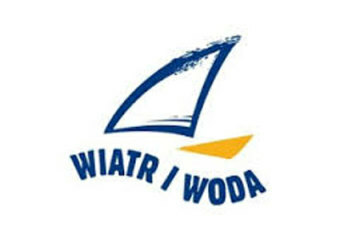 Boat Fair takes place annually in January on the grounds of Messe Düsseldorf. 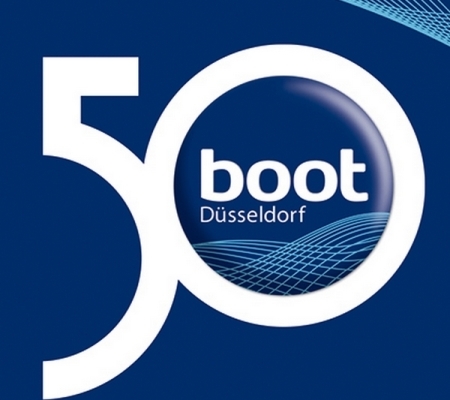 The boot Düsseldorf celebrates from 19.-27. 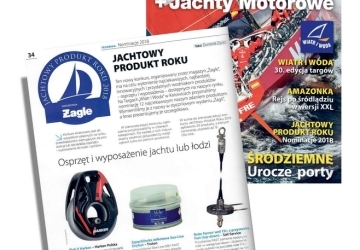 January 2019 her 50th Anniversary: 50 years of magical moments and moving stories, 50 years of impressive boats and yachts, trends in all areas of water sports and 50 years of enthusiastic visitors who love the element of water. We are particularly pleased to participate in the boat this year and celebrate 10 years of SEA-LINE in the anniversary year. 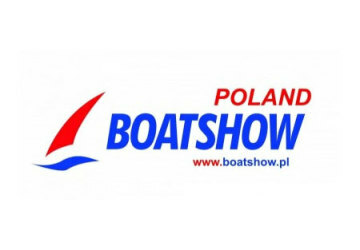 Celebrate with us and meet us at the booth of Yachticon A. Nagel GmbH in hall 11, booth 11 F10. Polishing cone is taking over control!